The VPN Lab - VPN Guides - Torrent Guides - Does BTGuard Allow Torrenting? BTGuard started out as a torrent-centric VPN service, which got on its feet thanks to the endorsement by TorrentFreak. Since then, the whole story went downhill, resulting in frequent customer complaints regarding numerous aspects of the service. 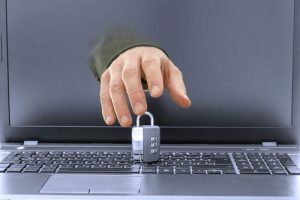 VPN companies usually downplay the importance of torrenting capacities and some of them downright block P2P traffic altogether. It is obvious, though, that many users purchase VPN subscriptions specifically for this reason and BTGuard was well-aware of this fact as well. 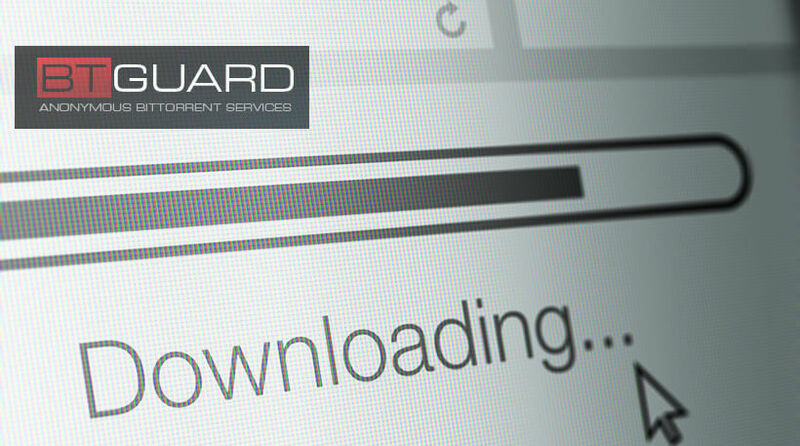 Today, we’ll explore the torrenting potential of BTGuard in great detail, so stick around and see if the service merits a place among some of the best VPNs for torrenting. As indicated in the previous paragraph, BTGuard allows P2P filesharing and torrenting. It provides its users with a dedicated BitTorrent proxy service designed to hide your IP address while torrenting. 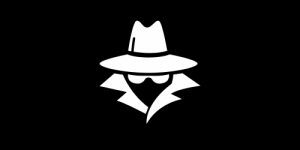 This tool will also help you remain anonymous within your P2P network and provide encryption if you’re having your bandwidth throttled by your ISP. The service comes with a pre-configured uTorrent client in order to get you running as quickly as possible. On top of that, you can also find comprehensive instructions for manually configuring other torrent clients. Note that this is only a proxy and not a full VPN service. For 6.95$ per month, you can subscribe to a full-blown VPN, which makes you question the overall budget-friendliness of BTGuard in the first place. First of all, BTGuard is very sparse with additional features and the ones it has run on the third-party OpenVPN software. This is not inherently a bad thing since the software is very reliable and provides ample protection against DNS leaks. 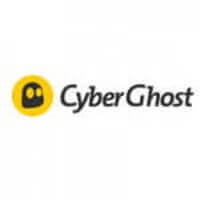 On the other hand, a costly service like BTGuard should at least offer a kill switch and auto connect to protect your identity in case your VPN connection gets compromised. BTGuard offers access to its servers via two protocols, OpenVPN and PPTP. PPTP is very outdated and insecure at this point, so we recommend going with OpenVPN. BTGuard is located in Canada, which has a number of invasive laws regarding user data collection; not to mention the fact that it’s a member of the Five Eyes surveillance treaty. BTGuard data channel uses Blowfish-128 cipher with HMAC and SHA-1 authentication. The weakness of this setup shouldn’t worry you too much, however, since the control channel (TLS connection) has to be broken in order to access the data channel. The TLS connection features AES-256 cipher with RSA-1028 handshake and PFS support. Honestly, we would prefer seeing RSA-2056 here instead of its outdated and weaker counterpart. BTGuard offers only 3 server locations, which is beyond poor at this point in VPN development. The listed locations include Toronto, Amsterdam, and Singapore – and you can torrent on all of them. Note that you’ll have to use the third-party OpenVPN software since BTGuard doesn’t feature its own for any platform.